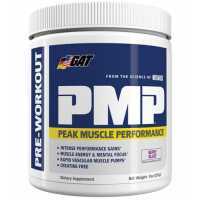 GAT Nitraflex is a pre-workout drink that is creatine free and enhanced with the natural testosterone boosting ingredients. 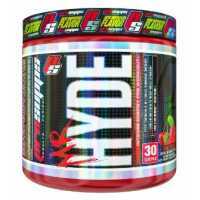 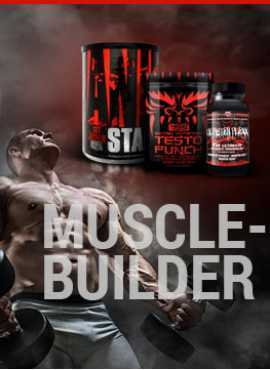 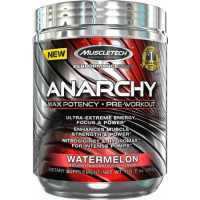 The highest concentration is more than three times strength in one scoop. 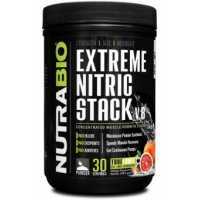 Arginine is proven precursor to nitric oxide (NO), a vasodilator. 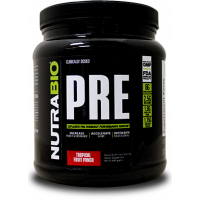 What most people don't know is that arginine supplementation simulates the activity of arginase, an enzyme that breaks down arginine. 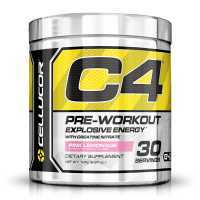 Over time, this may actually result in reducced arginine and NO levels, in turn causing your pre-workout formula to stop working. 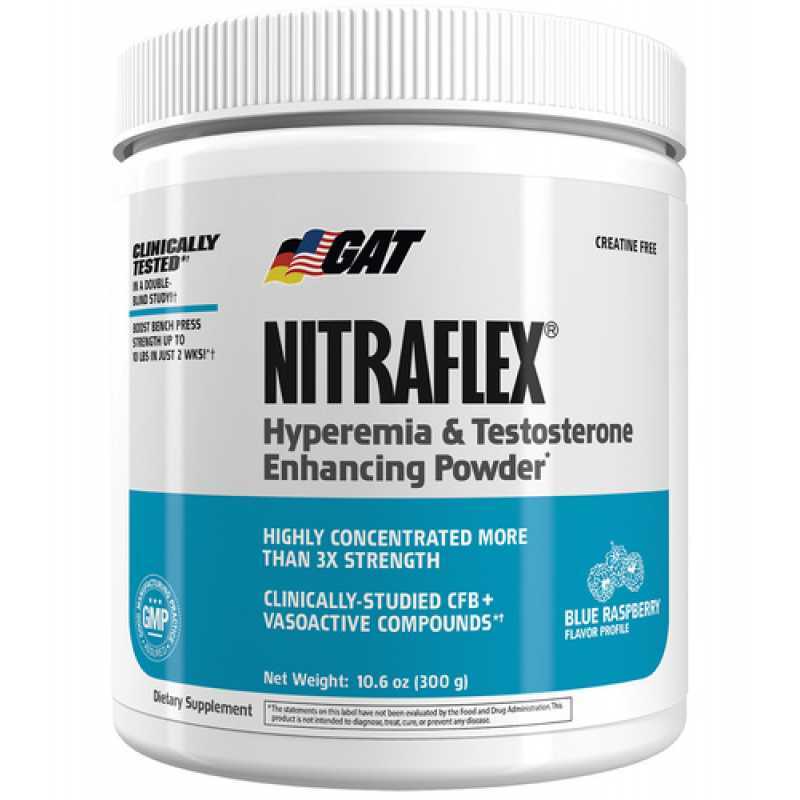 In a clinical study, calcium gructopyranose borate (CFB) was shown to increase total and free testosterone within three hours of a single dose equivalent to just over 2 scoops of Nitraflex. 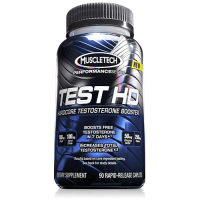 * A longer-term study reported and increase in free testosterone by up 29%. 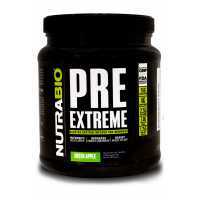 Creatine free and no water retention, Nitraflex is ideal for pre-contest prep. 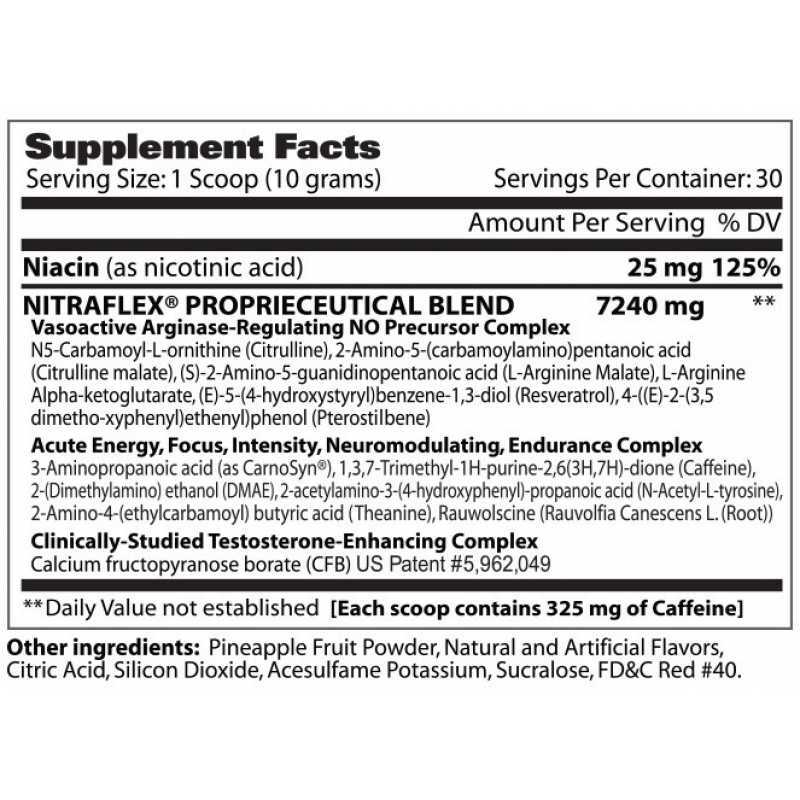 Nitraflex contains unique ration of scientificaly validated compounds that help you remain alert, intense and focused while you're flying from set to set with veins fully dilated and muscles pumped to the extreme. 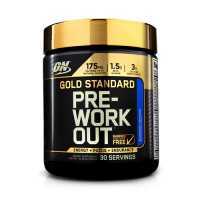 Optimum Nutrition Gold Standard Pre-Workout lives up to its reputation by unleashing optimal energy,..